1. Total height. Total height is the height of a tree from its stump to its tiptop (Figure 2.1). A one-foot stump is standard, although there are times when another base is used. Figure 2.1. 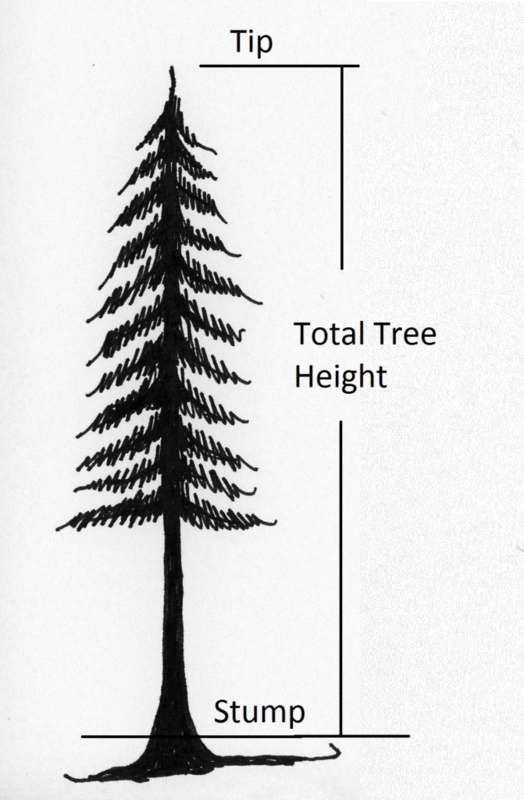 Total tree height, measured from a one-foot stump. 2. Merchantable height. 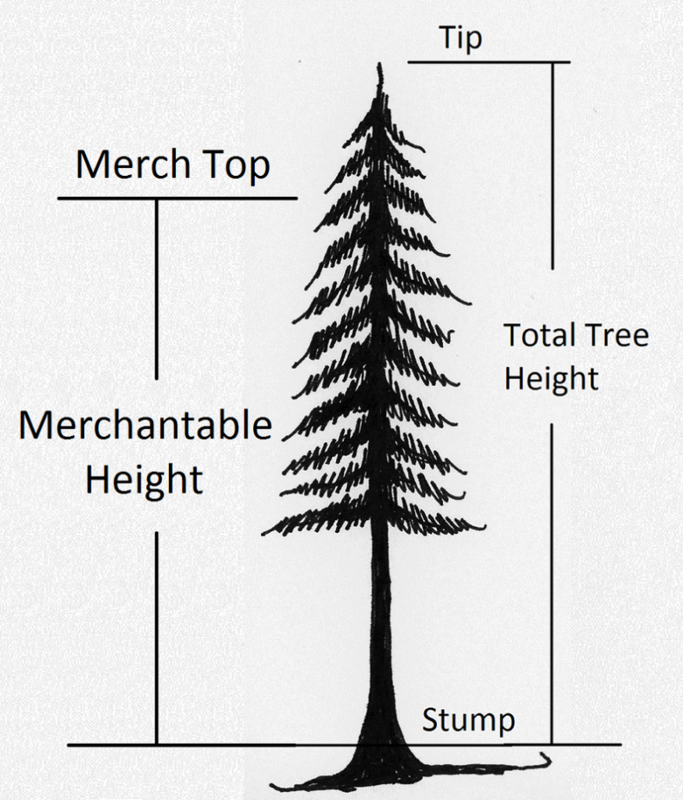 Merchantable height is the height of a tree from its stump to a diameter at which the trunk is too small to be marketable (Figure 2.2). This “merchantable top” diameter is commonly six inches or some percentage of a diameter low in the tree, such as diameter at breast height (DBH; see Chapter 3). “Taper height” is very similar, without the emphasis on the top diameter being the end of merchantability. Figure 2.2. Merchantable height is the height from the stump to a trunk diameter at which the tree can no longer be cut into logs for sale. The principles and techniques for measuring any of these heights are essentially the same. 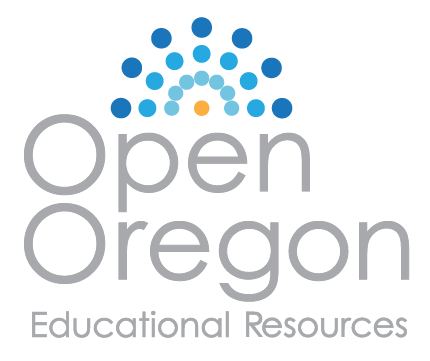 This text will focus on total height. 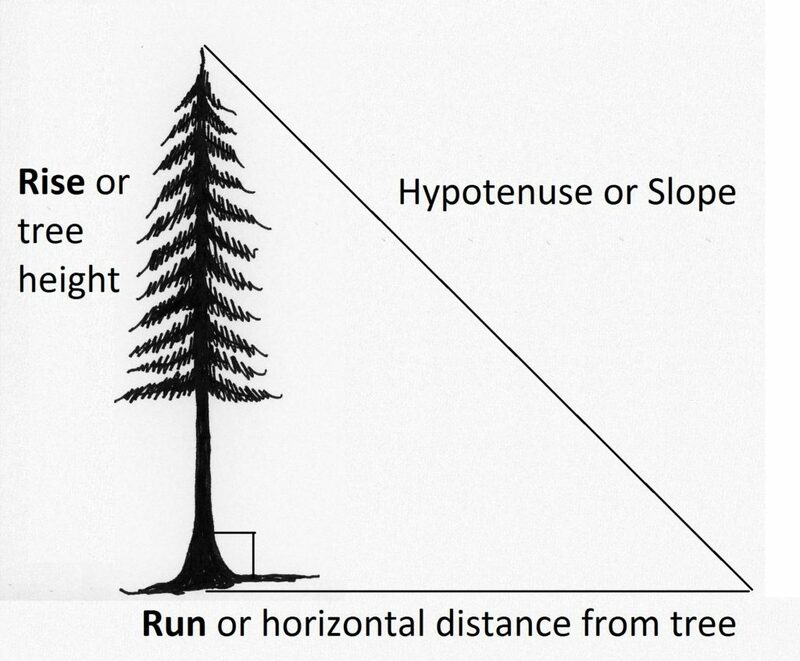 In determining tree height, a tree is presumed perpendicular to the ground (Figure 2.3). Therefore, the tree makes a right angle with the ground, and a right triangle can be drawn from it. The triangle’s three sides are: 1) the tree, 2) a horizontal distance along the ground, and 3) an imaginary diagonal line running from the top of the tree to the ground. Likewise, the tree’s height can be considered the rise and the horizontal ground distance the run. (Sound familiar?) If a horizontal distance from the tree to a place where we can see the tree’s top can be measured, the tree’s height can be determined using %slope. Figure 2.3. A tree makes a right angle with the ground, so a triangle or slope can be drawn using it and the ground. Previous: 2.1 Why Tree Height?